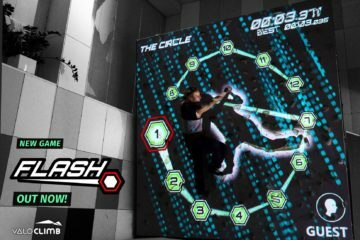 SuperPark is a large chain of indoor activity centers. 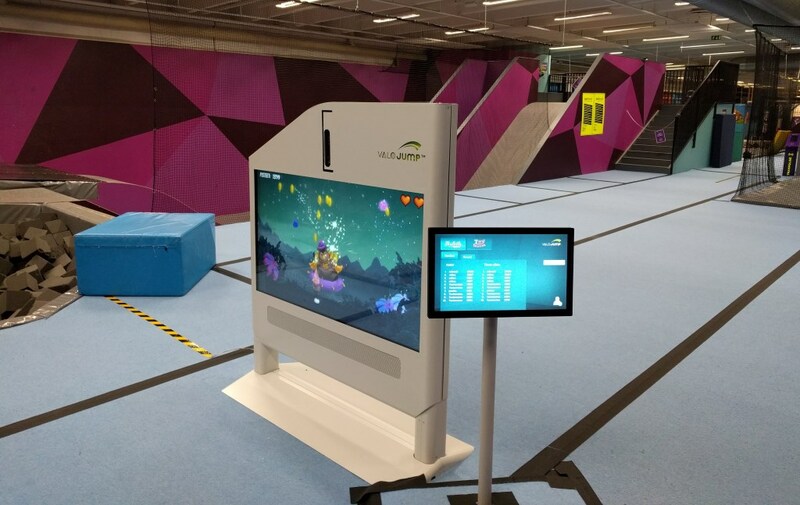 In Espoo, Finland they were one of the first to install ValoJump into their existing park. ValoJump has been used there over 3 months and we asked Service Manager Krista Ronkainen about their experience and got really excellent feedback. 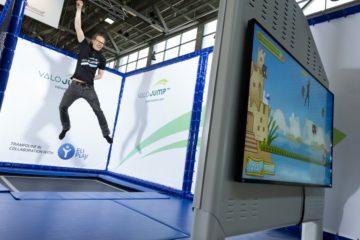 According to Ms. Ronkainen, trampolining in general is popular in Finland but ValoJump in particular is affecting very positively to their customer rates, because people are coming again and again especially to play with ValoJump. They come to make their scores higher, to improve their skills to play the game and of course to compete with their friends. 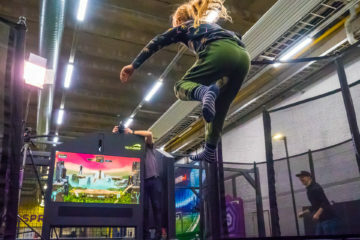 When we asked Krista Ronkainen if she herself has played the game she said: “Well, even the staff likes the game very much and is indeed playing quite a lot with it. Actually, they find it really habit-forming.” She continued by saying: “It is very easy to use, and it does not need active guidance or tutoring“. 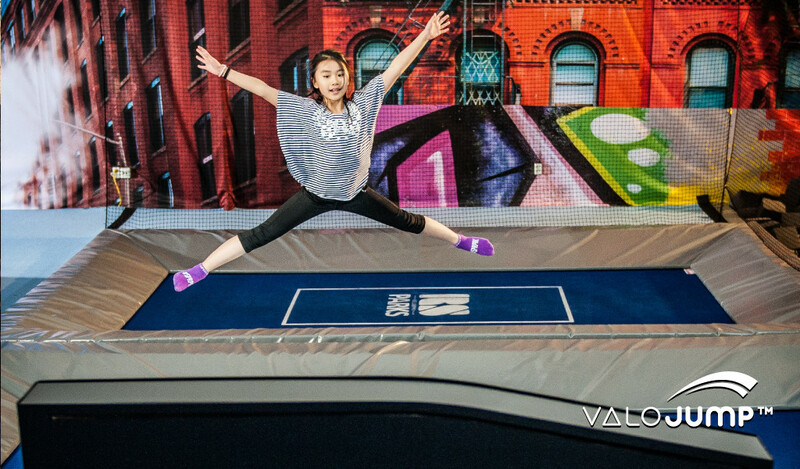 When compared to other attractions in SuperPark, ValoJump and the trampolines are definitely the most popular ones, Ms. Ronkainen explains.